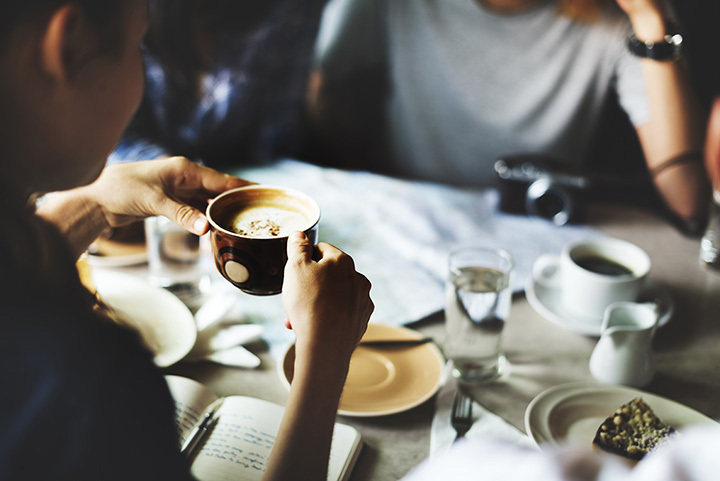 Coffee shops feature an interesting mix of people of different cultures and preferences, from romantic couples, to friends, to solitary readers and artists, everyone loves coffee shops. The pleasant warm atmosphere of the place can brighten the crankiest of people. The heavenly aroma of coffee, good food, a cozy ambience and friendly people, what more do you need? Let us check out some of the best coffee shops in the state of Arizona. Rest assured, you’ll get only flavorful and fresh coffee here! The secret to Bergies success is its freshly ground beans that are roasted on site. Set in a very convenient location in Gilbert, this coffee house is pretty pleasant for the eyes. Considered to be among the best coffee places in southeastern Arizona, Bisbee Coffee Company is known for using only freshly ground and roasted coffee beans. Customers can also try the yummy sandwiches and pastries here. The ambience and informal atmosphere at Cartel Coffee would instantly hit a chord with the people. Situated behind a comic book store and the Buffalo Exchange, the Cartel Coffee Lab offers other drinks as well. You’ll also find its outlets in Phoenix, Tucson, and Scottsdale. This place offers among the best latte’s in the city of Cottonwood. Famous for its beautiful and unique latte art, the place is wildly popular among coffee lovers from all over the country! Offering a wide range of coffees and other beverages, the Coffee is the best place for causal meetings, hangouts and dates. The wide range of breakfast meals and beverages offers at the Coffee Shop in the city of Gilbert is among the best ways to kick-start your day. Good food, good people, and good coffee. You can get everything here. Set in the city of Tucson, Crave Coffee Bar offers a variety of beverages other than coffee such as hot chocolate and cocktails. And if you have a sweet tooth you’d love the chocolate biscotti drink! Located in the heart of Prescott, Cuppers doesn’t just give you good coffee, but also mouth-watering meals and pastries to go along with it. The Firehouse Coffee Bullhead City makes its own coffee, i.e. they use freshly roasted beans instead of the pre-ground coffee. Customers can also purchase a bag of fresh roasted coffee beans! Known for their delicious espressos with beautiful deigns, the Lola Coffee shop is one of the best around. You even choose pretty scrumptious omelets and other snacks to go along with the coffee.